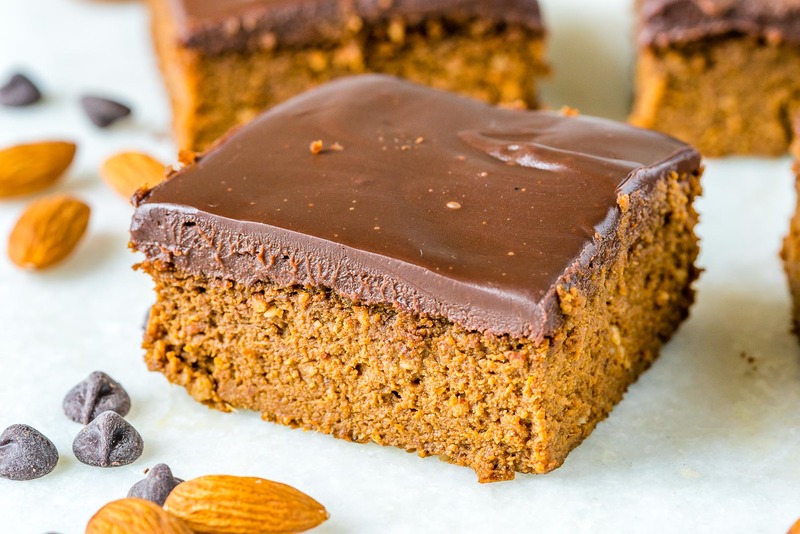 9 Epic Fall Pumpkin Recipes That Will Make Everyone Fall in Love! 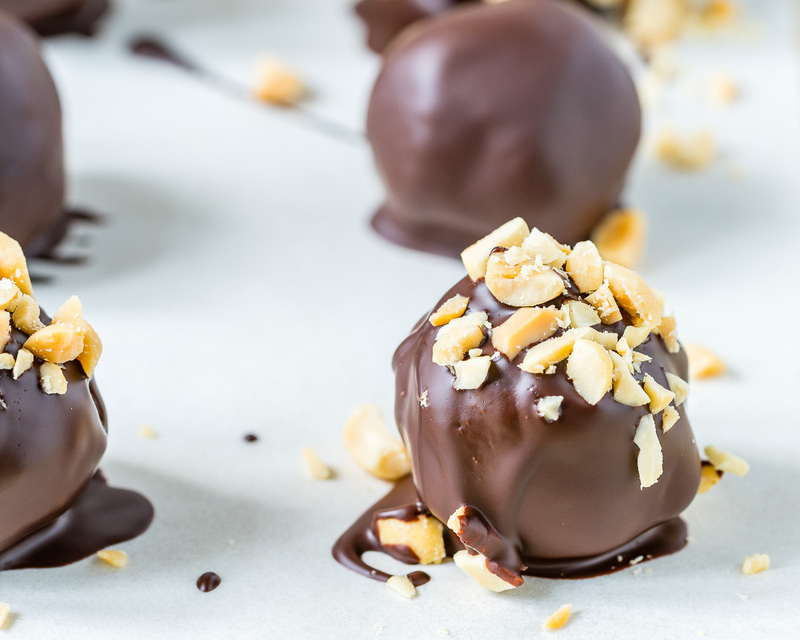 Chocolate Peanut Butter Balls for Homemade Halloween Treats! 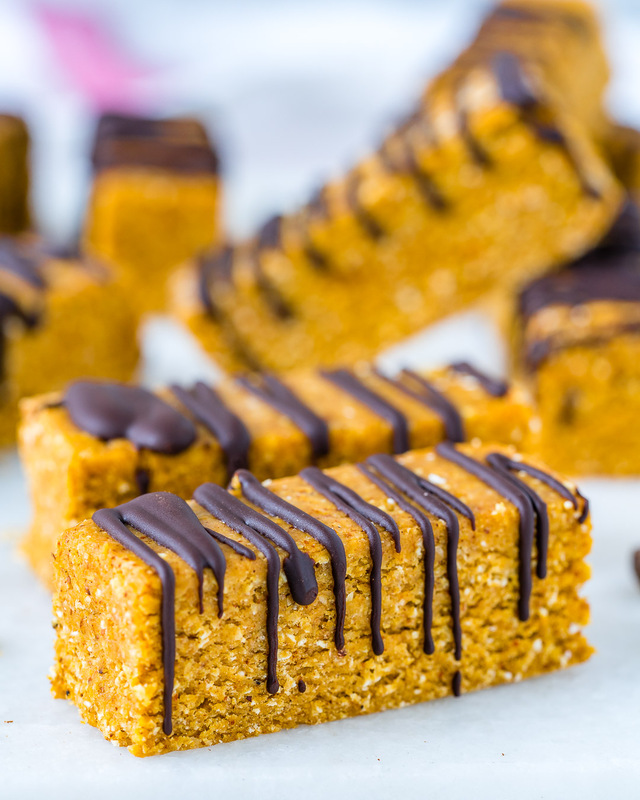 Stop Everything and Make These Pumpkin Spice Protein Bars! 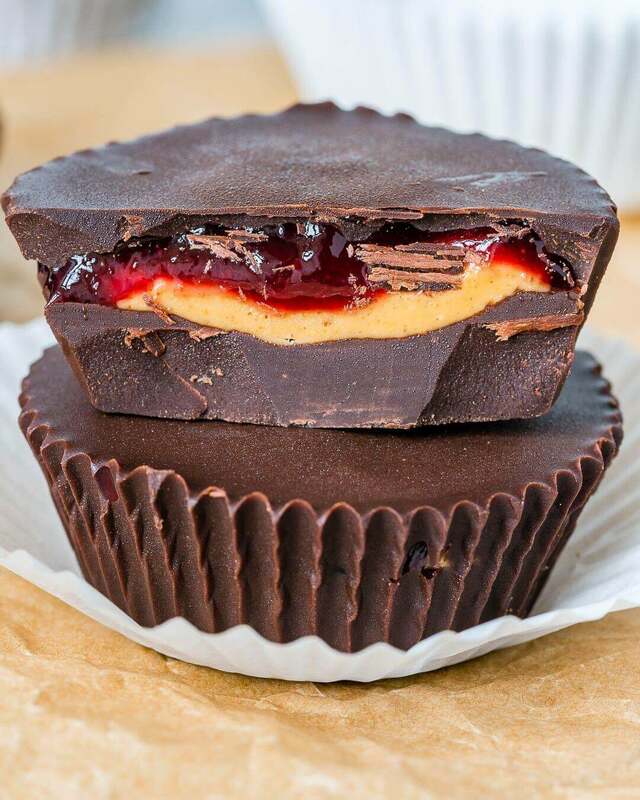 PB & J Chocolate Cups for Clean Eating Chocolate Lovers! 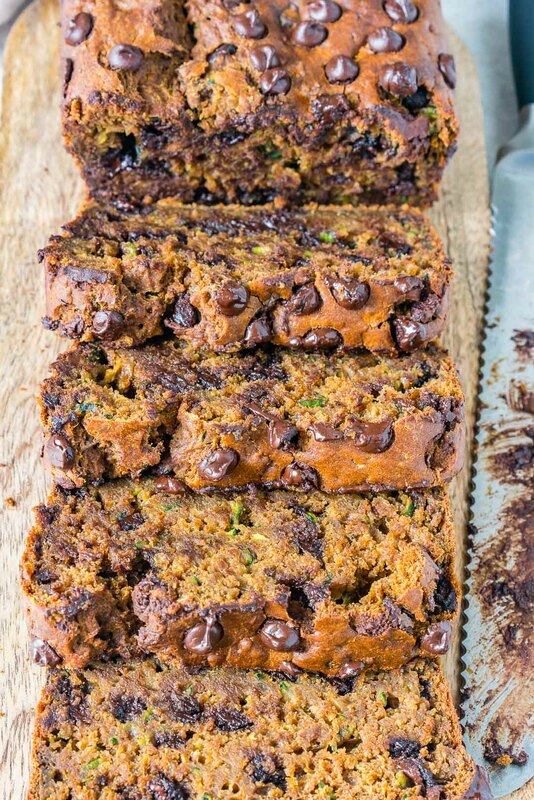 This Chocolate Pumpkin Spice Zucchini Bread is All You Need this Fall! 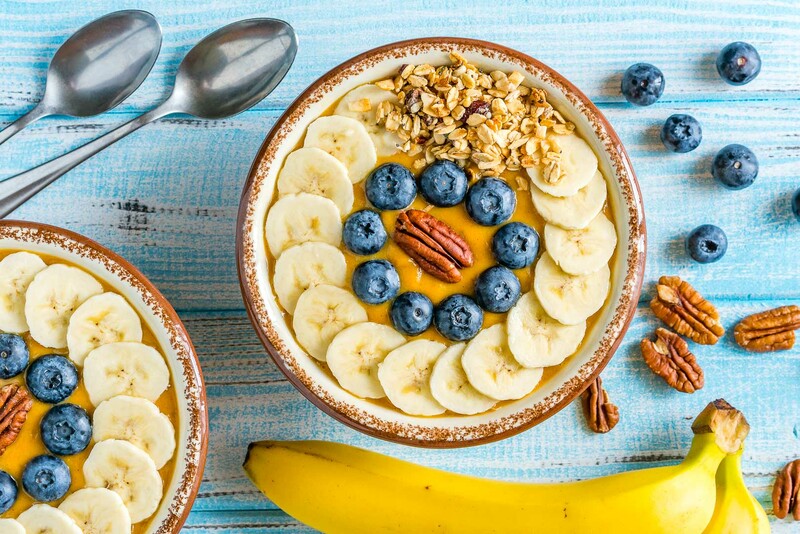 Make Mornings Great with these Pumpkin Pie Smoothie Bowls! 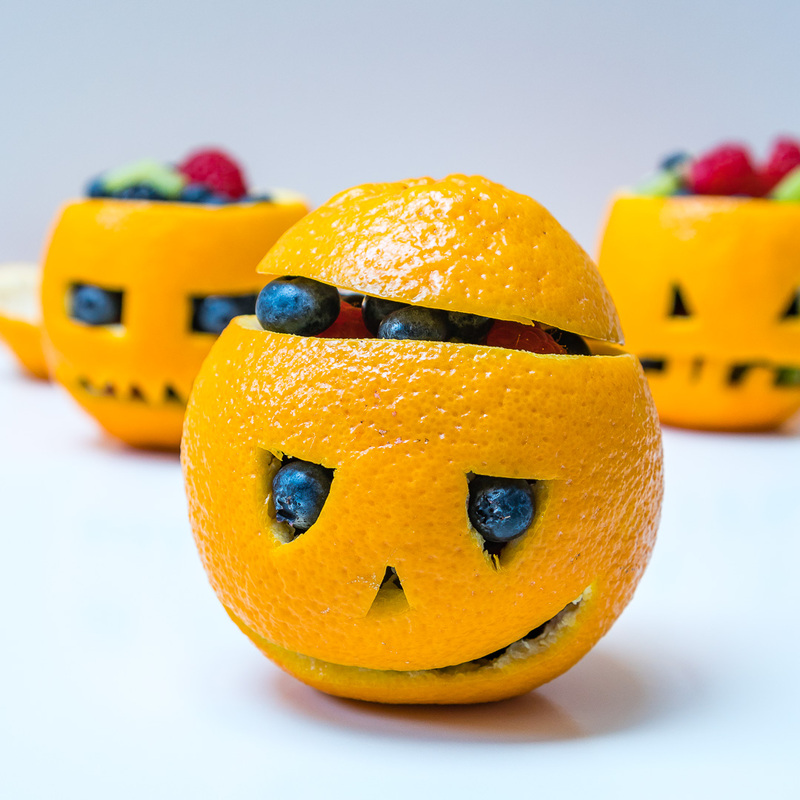 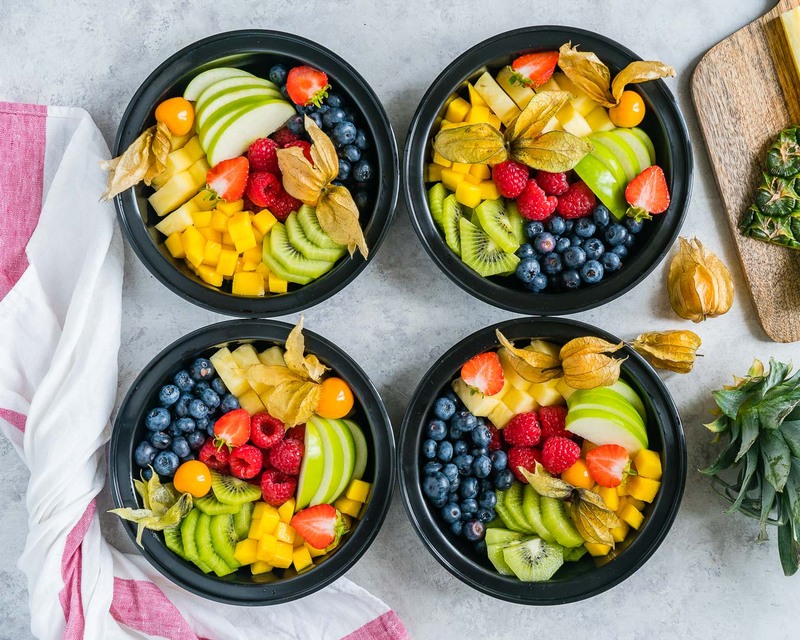 These Back-to-School Fruity Bento Boxes are Super Smart! 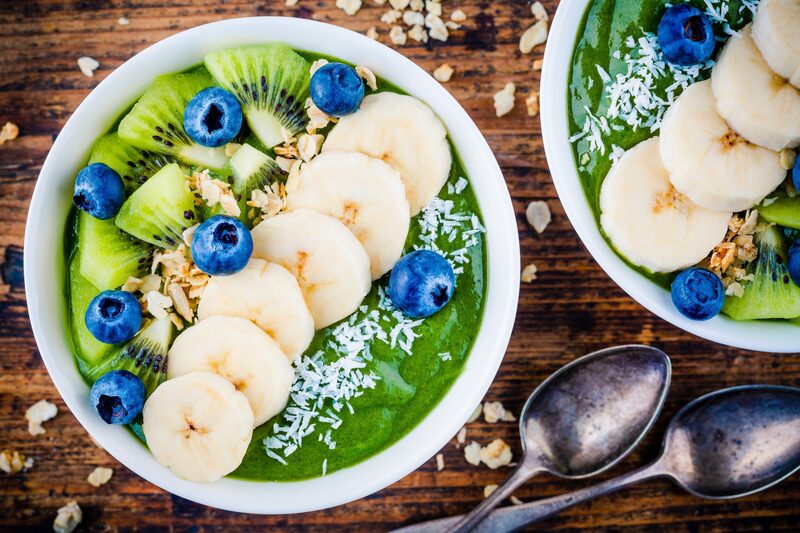 Green Smoothie Yogurt Bliss Bowl for Clean Eating Breakfast!